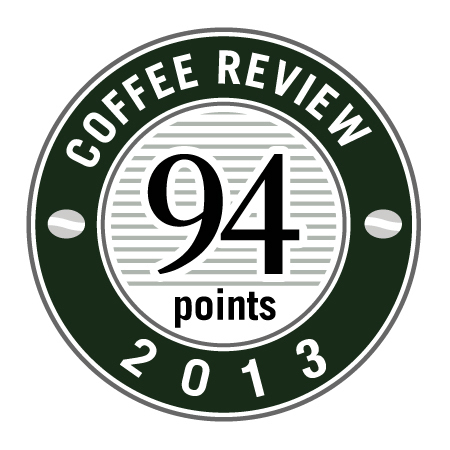 Victrola's Drip Roast of our Ethiopia Yirgacheffe Kochere has been submitted to coffeereview.com and we scored big again! This coffee just can't stop winning! We knew we dialed in a pretty spectacular roast profile this season but Coffee Review's score of 94 seems to verify our methods. Thank you Ken, for your kind words and thoughtful reviews.